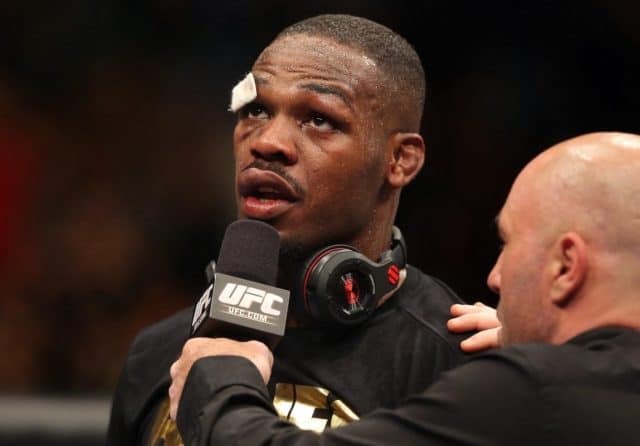 After 15 long months of endless legal issues and the stripping of his long-held title, former UFC light heavyweight champion Jon “Bones” Jones will finally return in the main event of tomorrow’s (April 23, 2016) UFC 197 from Las Vegas, Nevada. Although originally scheduled to rematch bitter rival and current title holder Daniel Cormier, Jones will instead face off with No. 6-ranked Ovince St. Preux for the interim 205 pound strap. 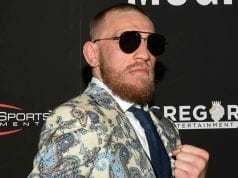 Despite the magnitude of “Bones’” return, UFC 197 has unfortunately flew under the radar due to the chaos surrounding July 9’s blockbuster UFC 200 which took place this past week. 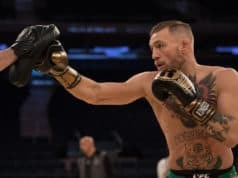 To summarize the situation, UFC featherweight champion was pulled from his main event bout with Nate Diaz after he allegedly refused to participate in some of the promotional requirements for the event, apparently asking the UFC to reschedule to allow him adequate time to train and bounce back from a loss. At this moment, McGregor is still off of UFC 200, leaving the card without a main event. Although likely not looking past St. Preux, Jones recently stated that he would ‘absolutely’ headline the July card, hopefully against Cormier. Cormier vs. Jones II has also been linked to November 12’s UFC 205 which will serve as the first event at the famed Madison Square Garden in Jones’ home of New York. “I think headlining UFC 200. It would be bigger,” Jones told FOX Sports on Thursday. “I mean that’s a huge card. I think the numbers are going to be tremendous. What do you think the future holds for Jones after his highly anticipated return tomorrow night?